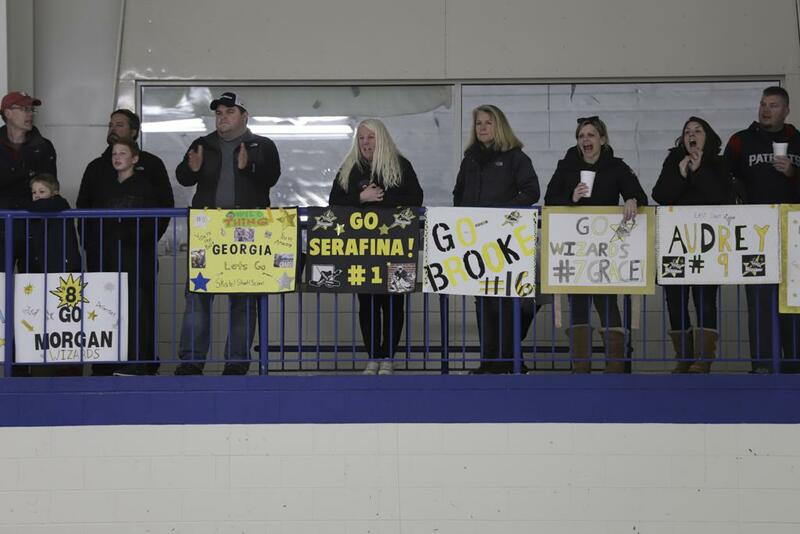 Like the game of hockey itself, supporting your child is a complicated endeavor. Are we too raucous in our cheering from the stands? Too muted? Too aloof on the car ride home? Too present? It’s not easy, and there are pitfalls everywhere. In the eyes of Jamie Rice, so many of these are paved with good intentions. When you combine genuine interest in a child’s success with a very competitive world and the expense of playing hockey, that’s a complicated setting. Hockey, and it isn’t alone among activities that may have a lever on getting into a competitive college, probably can’t be what it used to be. Babson Head Coach Jamie Rice. But that doesn’t mean some self-assessment couldn’t come in handy once in a while. Rice has a few thoughts about ways to check. 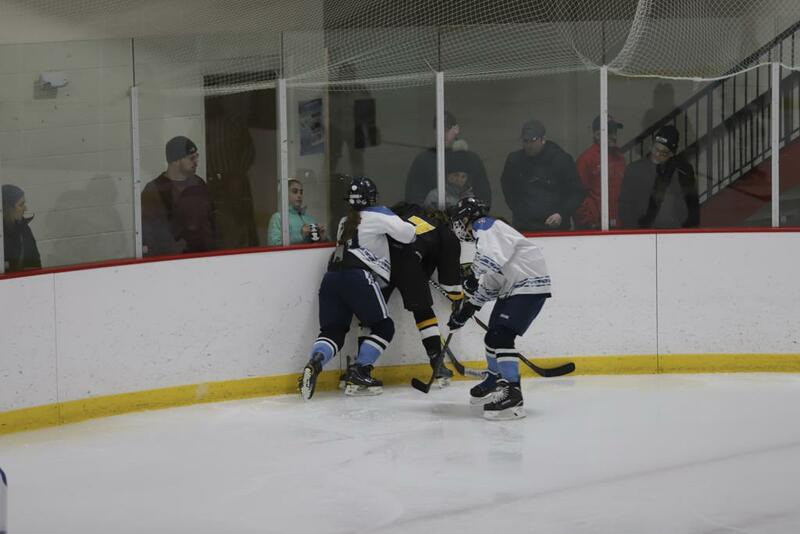 If someone told you this youth hockey season was among the final few your child plays, would that change your perspective? Pure math is a headwind in so many walks of life, from sports to school. As Rice points out, where he lives in Walpole, the top handful of students at multiple junior high schools can’t all be the top handful of students at high school. The same is true of sports. There are only so many spots. And, if you think that your son or daughter won’t be taking one of those spots at “the next level,” one way to support them is to see today’s game or practice as the high point. Hockey very likely isn’t going to be a ticket to the National Hockey League for your child. But if you walk into a locker room at a random rink on a random night for an adult hockey league game, you’ll find a room of players who wouldn’t want to be anywhere else. The same qualities that brought players to the game may bring them back, no matter the level, for the better part of their lives. It may also help to take a good look at what failure – or success – and suffering look like in your own mind. If it’s that your son or daughter isn’t stacking up against his or her peers, maybe that’s not quite fair, particularly if that leads to conversations about moving to a new program or blaming a new coach. Often, a player’s resilience will surprise a parent or coach. Rice’s Babson team, only a few days removed from falling in the NCAA Division III national semifinals to eventual champion Norwich, noted that his players – some of whom will never play a competitive hockey game again – had already started to turn the corner. Comparisons can hurt, too. Again, this comes with an asterisk. Very little of this is easy. Rice has a life study before his very eyes. With twin daughters, he knows just how different even twins can be. “for the majority of kids, the pinnacle of their sports careers is somewhere in the youth level, pre-high school. So, it’s not only will your child not play professionally, youth sports might be the highest point of his or her athletic career. Thanks to the internet, there’s a whole lot of information out there—maybe too much. 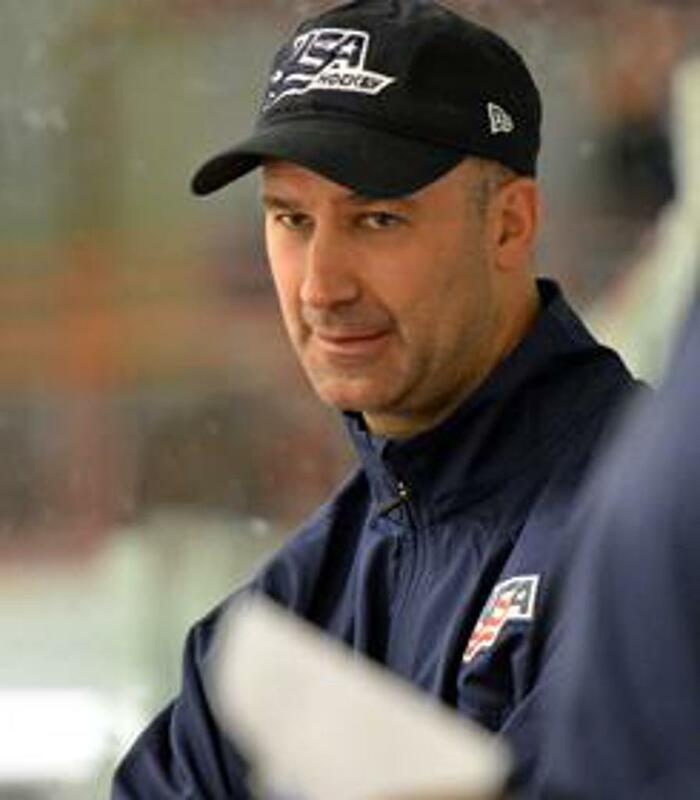 “When I speak at the Level 4 clinics, I speak a lot about practices, and if you Google ‘hockey systems,’ it comes up with millions of hits in like .02 seconds,” says Rice. “At some point, you have to make a leap of faith and trust that your child’s coach, organization, local body and governing body is doing the best they can. That doesn’t mean you can’t do your own research or think there’s a better way to do things, but the simplest inventions still work well. It should surprise no one to know that coaches appreciate a good kid. And that will only serve him or her well no matter the activity. Let’s hope that an 8-year-old whose only crime is living in another town doesn’t find themselves in the crosshairs of an adult from the stands. Would it be the worst thing for a kid or for the sport if he or she walked into a rink in another town and felt just as supported as at home? In terms of a handbook on the right way to cheer, well, that doesn’t exist, certainly not in a world of viral videos and social media. Rice, who for the better part of 30 years, has watched games in which he has vested interests as a coach or scout, tends to stand back while watching his kids. “I might be too far the other way sometimes,” he says. “I think my kids could benefit from me giving a fist pump on the sidelines. But I stand by myself and I just watch. When it’s all said and done, and the car is packed, no matter how hard the game was or how long the ride back to the house is, make it worthwhile. Even, or especially, when that inner coach kicks in. This is when a side trip might not hurt.